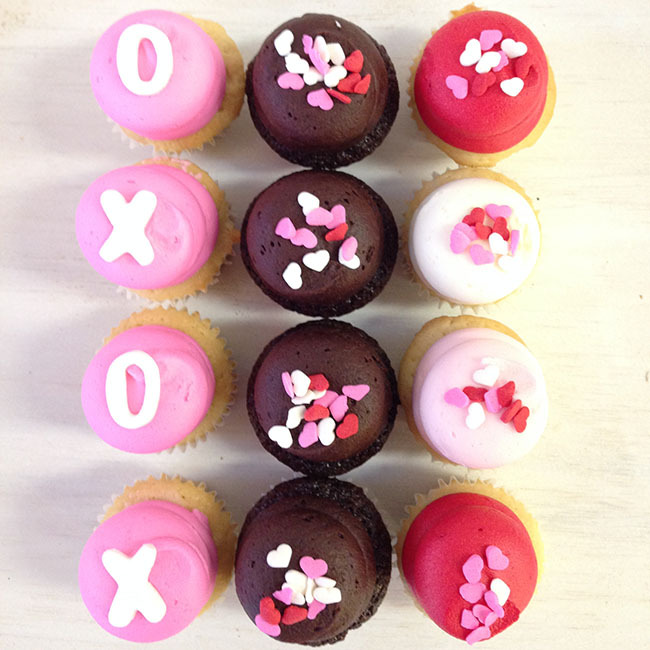 We have Love themed cucpakes to show how much someone means to you. Our cupcakes taste delicious and are delivered to homes and offices across Toronto. We have same-day gift delivery and all cupcake orders are placed online. They are always baked fresh the day you send them. 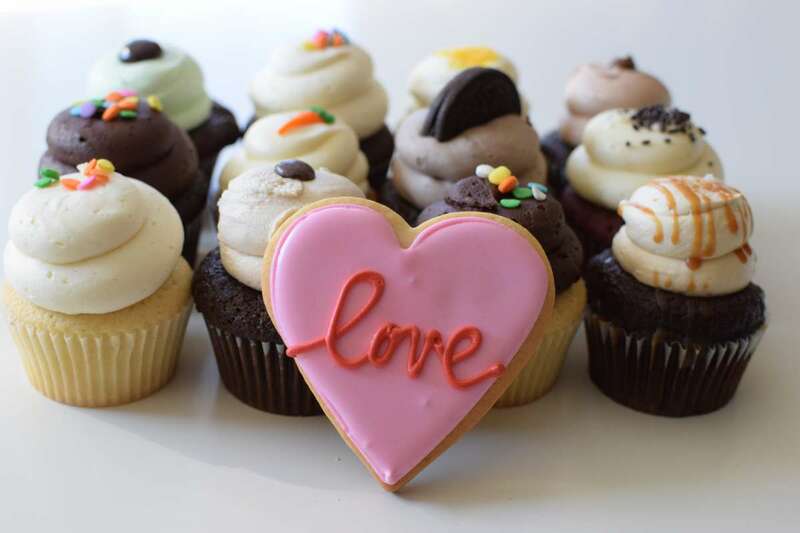 Send a love cupcake gift delivery in Toronto today. Below are a few of the gifts we deliver in Toronto to help celebrate a Love. You can also Build your own Love gift today. Starting from $72.95 + HST. Click to start your order. 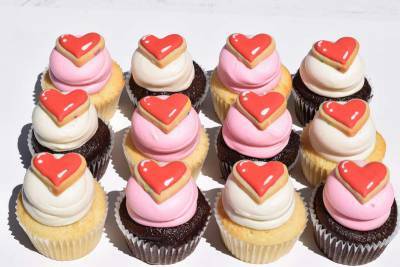 We include a FREE on-line inscription card system to help make your cupcake gift extra special. With our gift inscription system, you can include your own photo and thoughtful message with your Love gift.